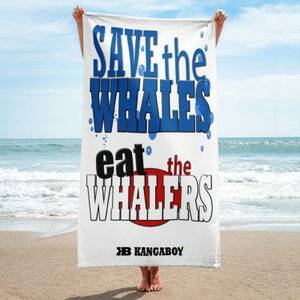 Kangaboy's Inspiring EARTH Towel will have you spread out, cuddled up, dining on, admired, or just wrap yourself up with this super soft and cozy all-over amazing sublimation towel. 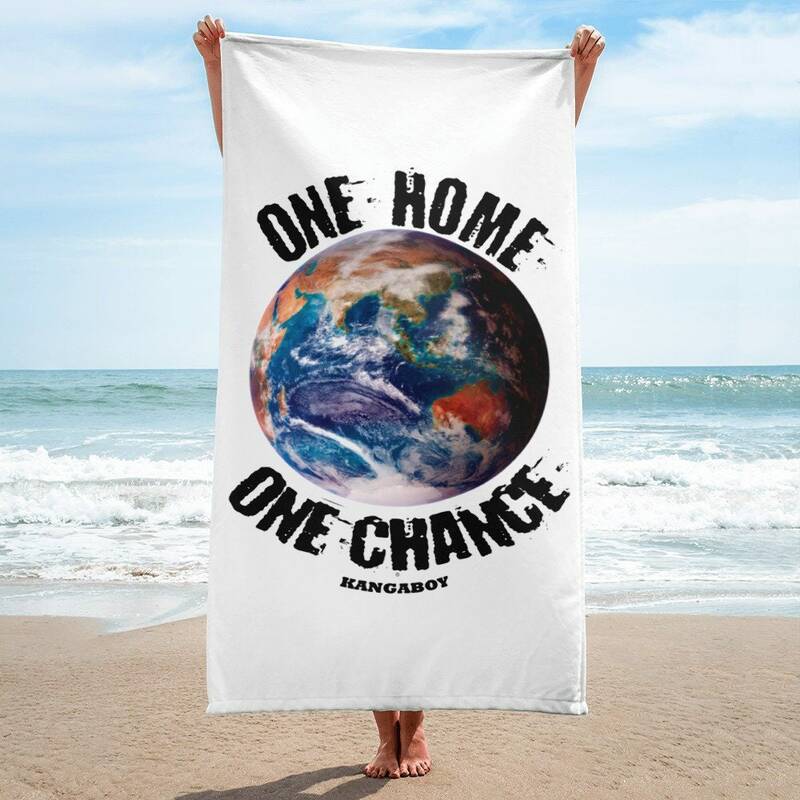 EARTH - One Home One Chance is the Perfect Awareness Towel for all fellow Earthlings who Love our Miracle Planet Earth, Her Amazing Beings, Natural Wonders, sharing our unending passion to Save them and now we can inspire others with the EARTH Towel. 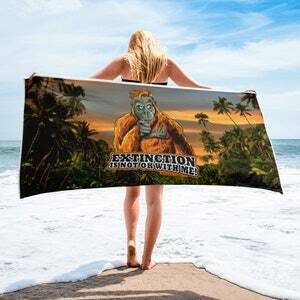 The Frightening Truth is we're needing to fight our own governments to Save Life on Earth and Awaken the sleeping masses from their unconscious ignorance that's causing most of the suffering for Life on our planet. 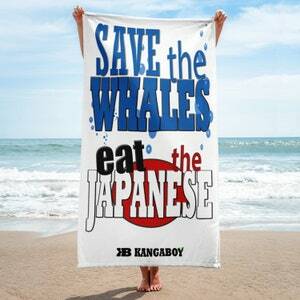 With Kangaboy You Can Beach it!